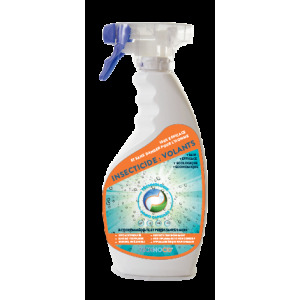 Technocid flying insects is a new generation of biocide very formidable against flies, mosquitoes, tiger mosquitoes. Its formula and its aqueous nano-particles allow effective implementation of the product on flying insects such as flies, mosquitoes, tiger mosquitoes, bees, moths, etc. ..
Insecticide flying Technocid acts against flying insects. Such as flies, mosquitoes, tiger mosquitoes, bees, moths and other insects of the same family. TECHNOCID be used outdoors or indoors in the living rooms. Applies to all surfaces to effectively fight against flying pests. 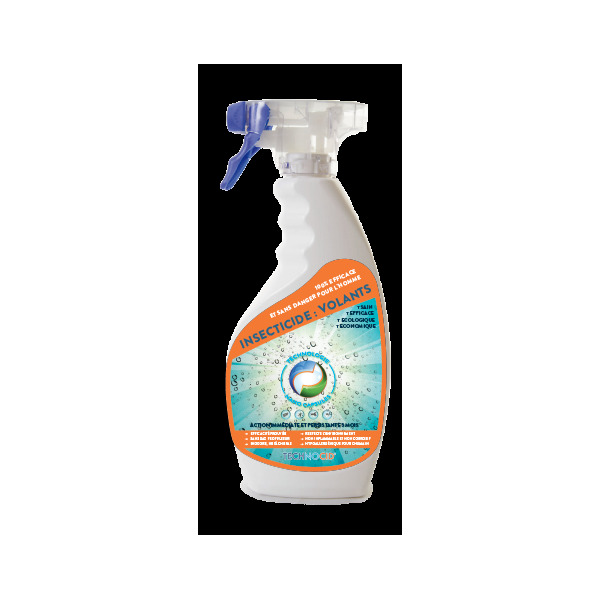 Eliminates 100% flying insects in less than 20 minutes.